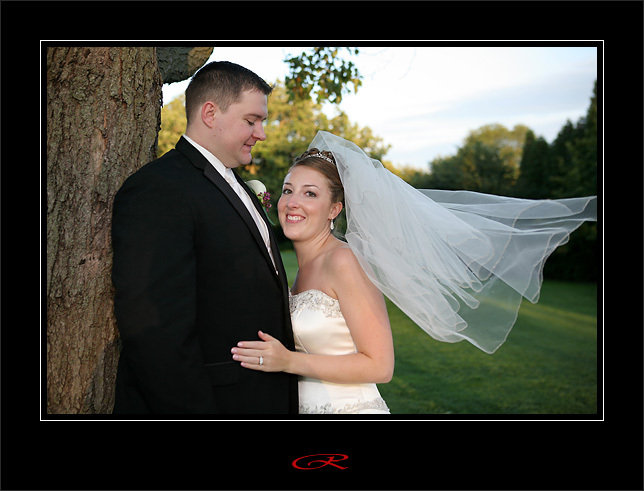 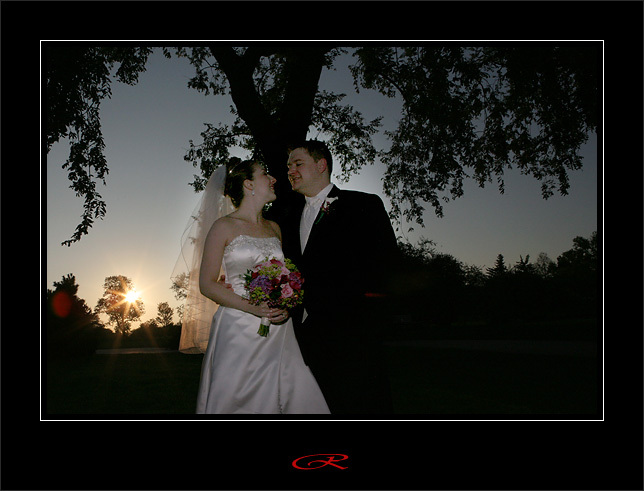 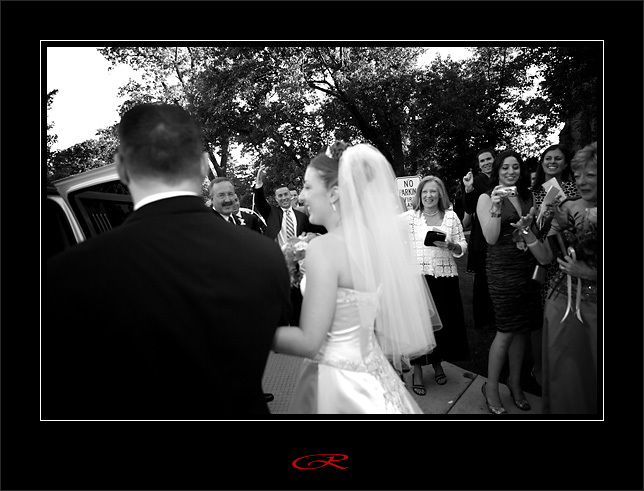 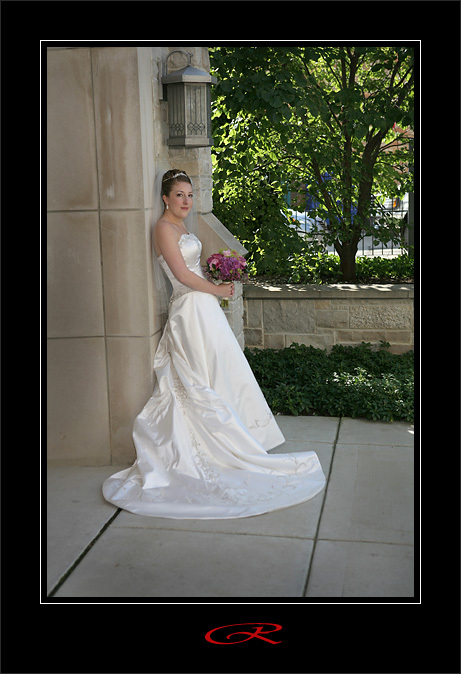 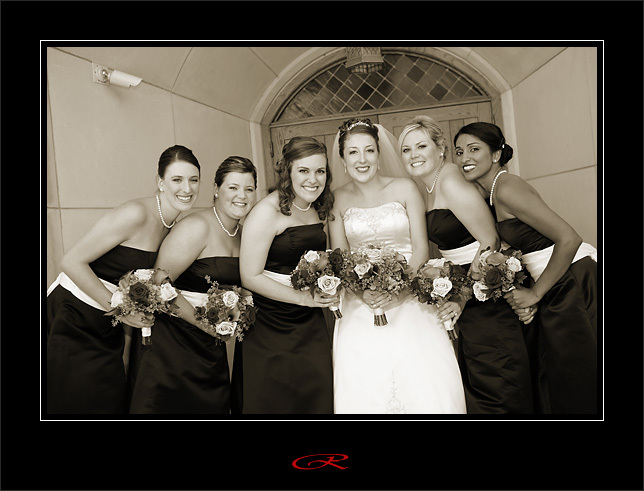 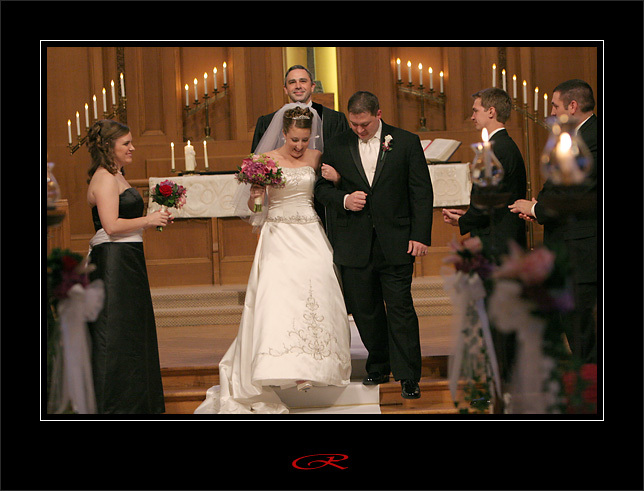 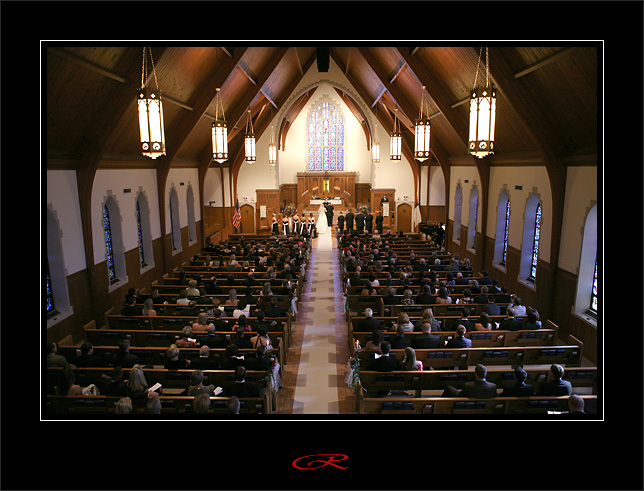 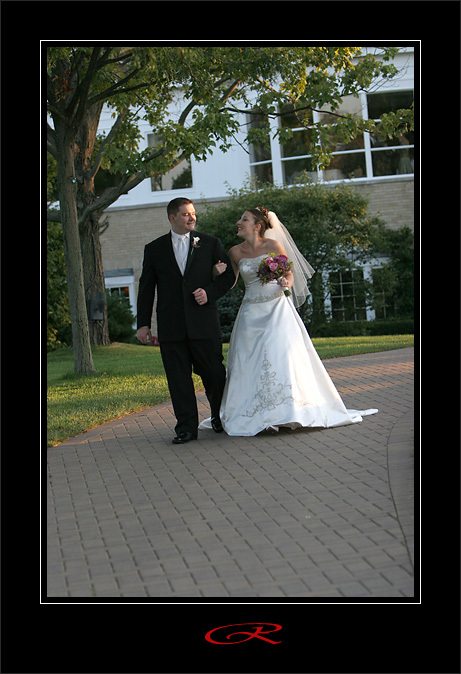 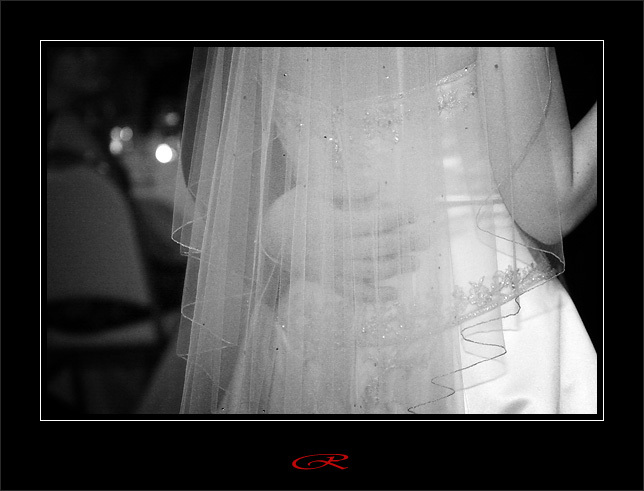 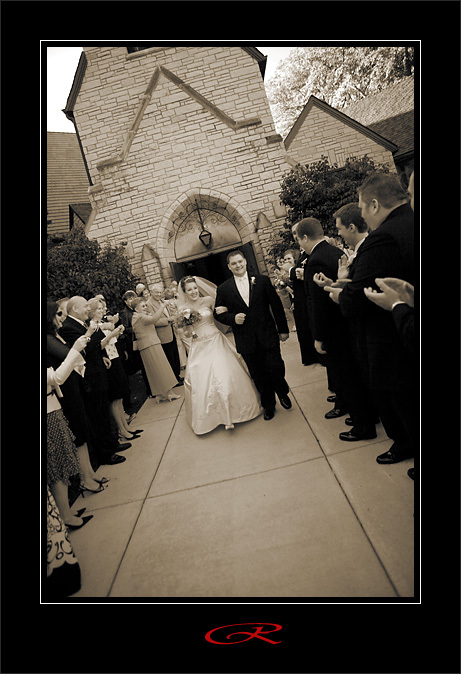 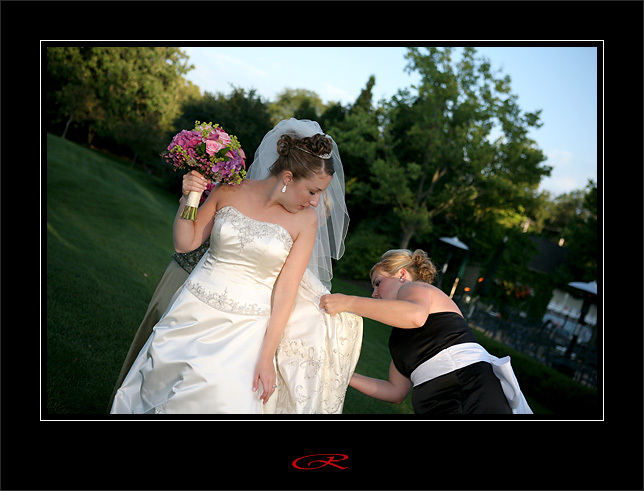 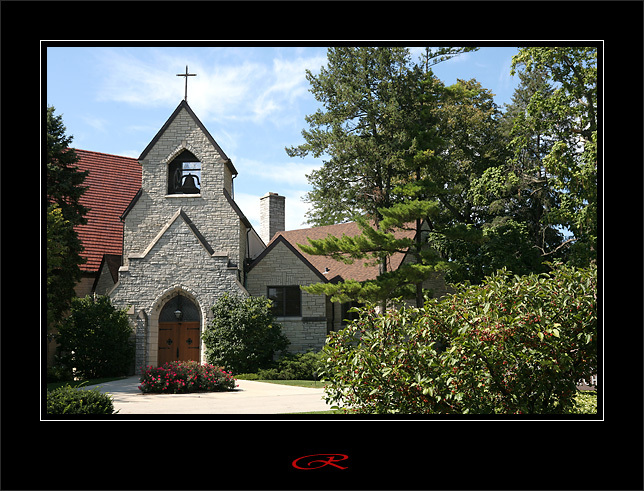 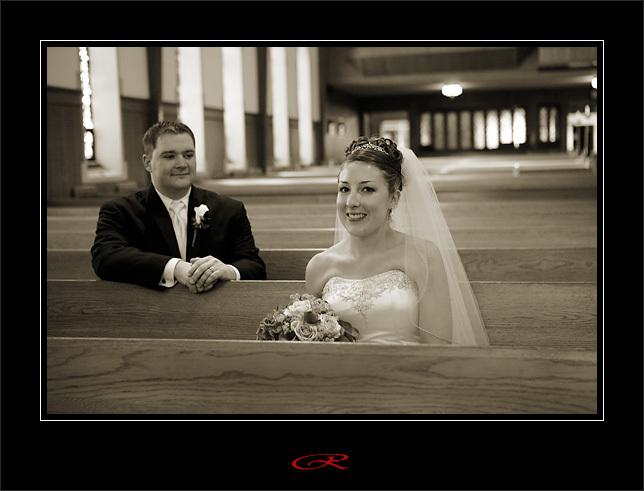 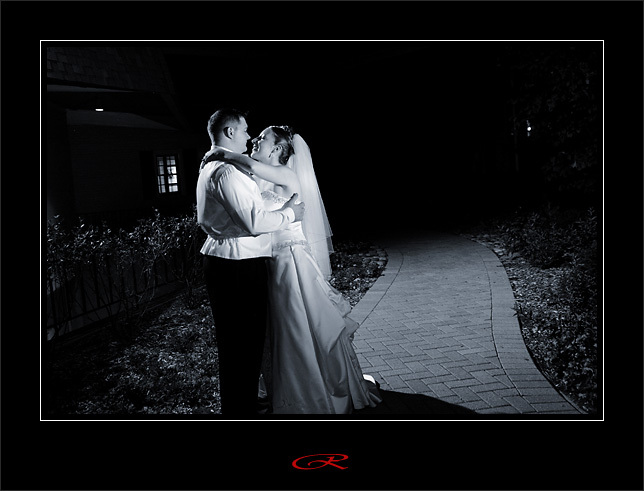 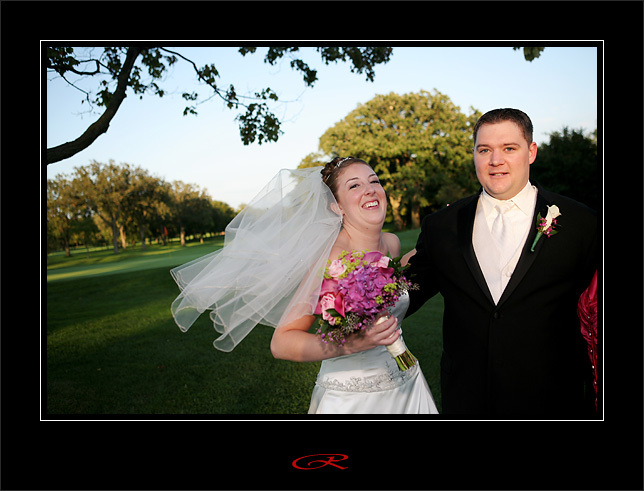 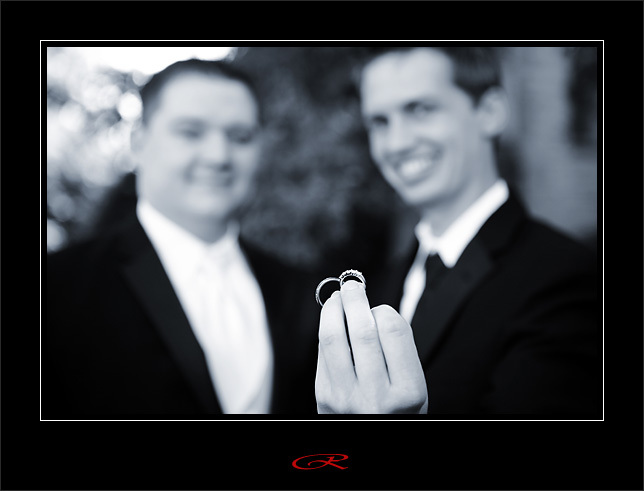 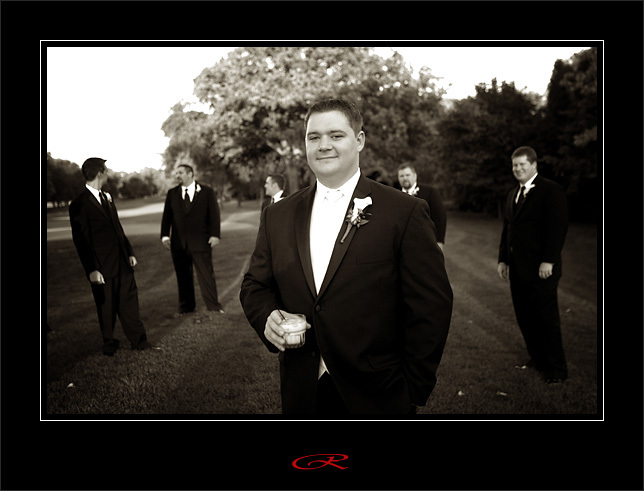 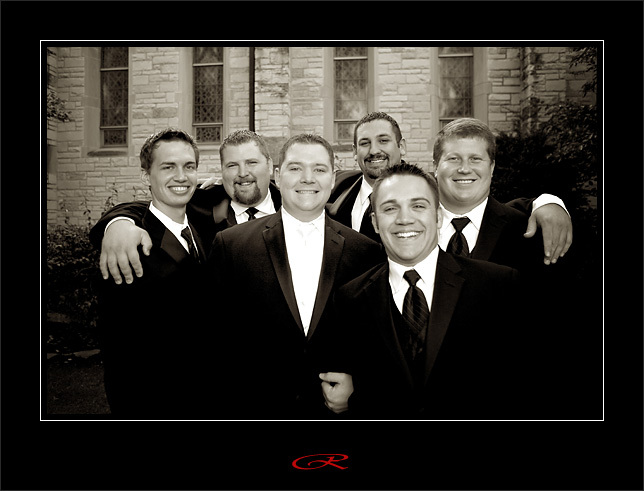 Wes & Katie had their ceremony at the beautiful Village Presbyterian Church in Northbrook. 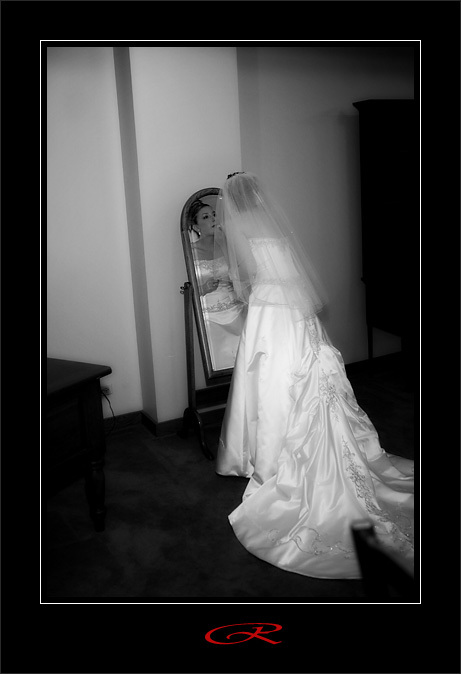 Katie looked absolutely stunning. 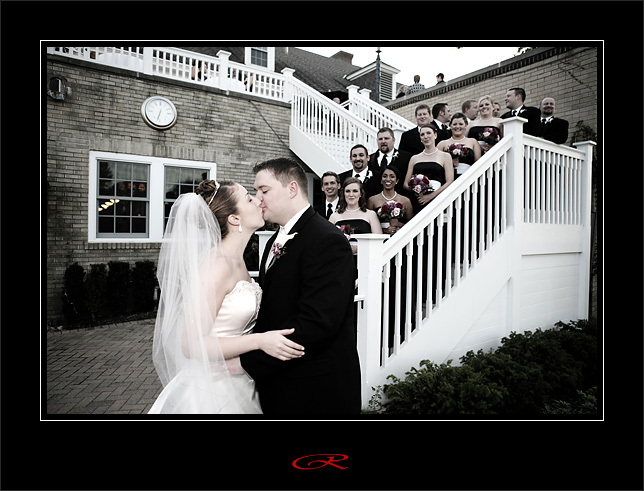 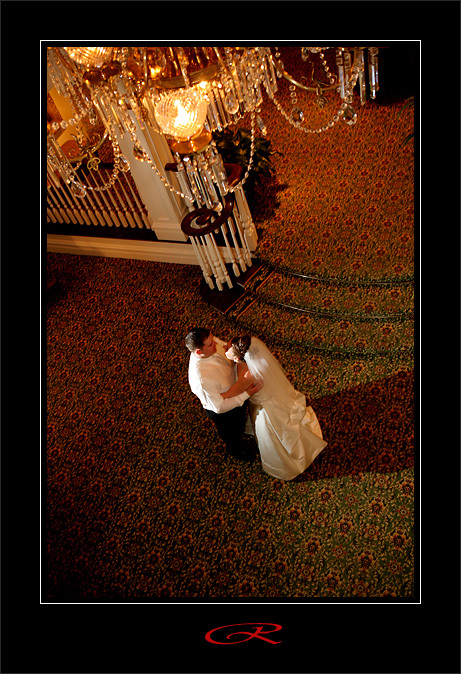 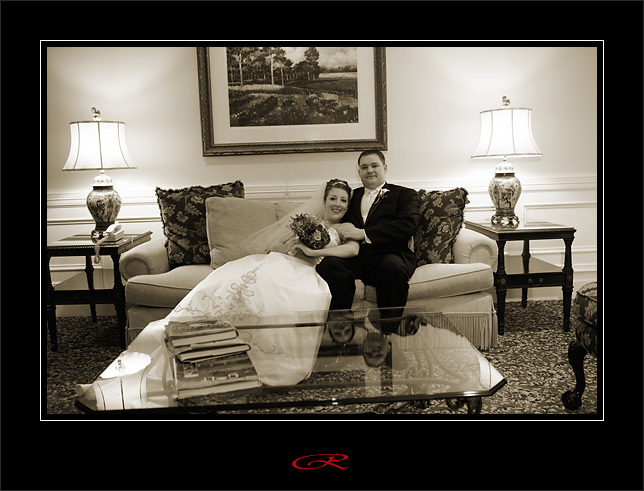 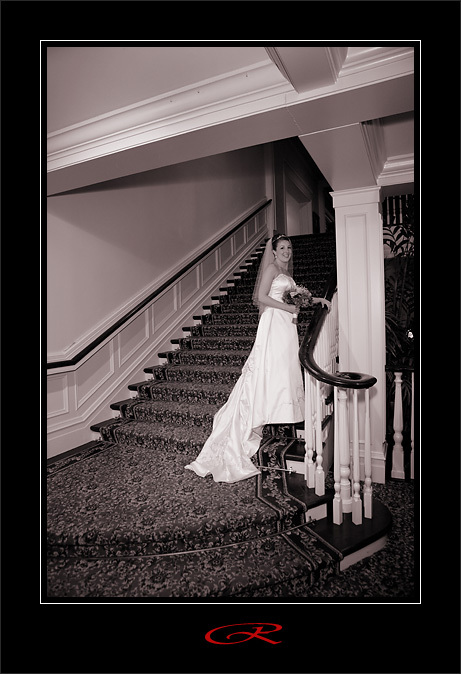 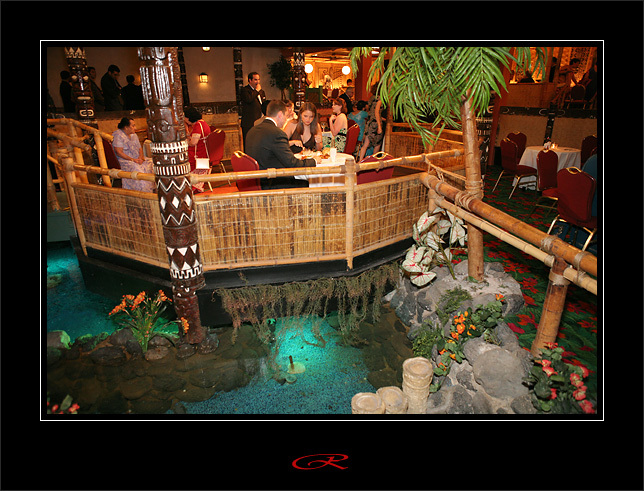 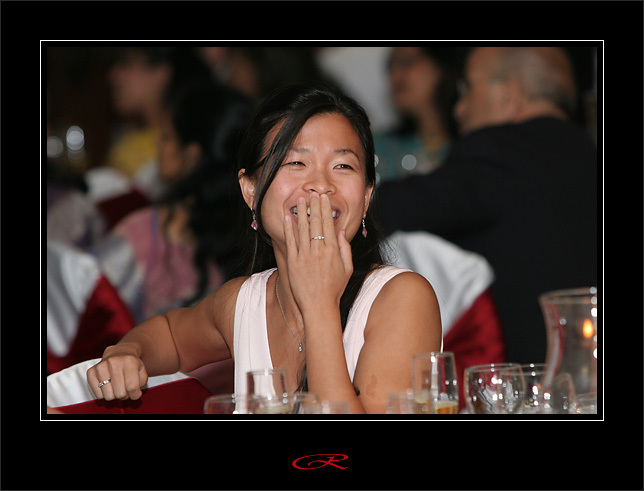 The festivities were held at the North Shore Country Club that was spectacular inside and out. 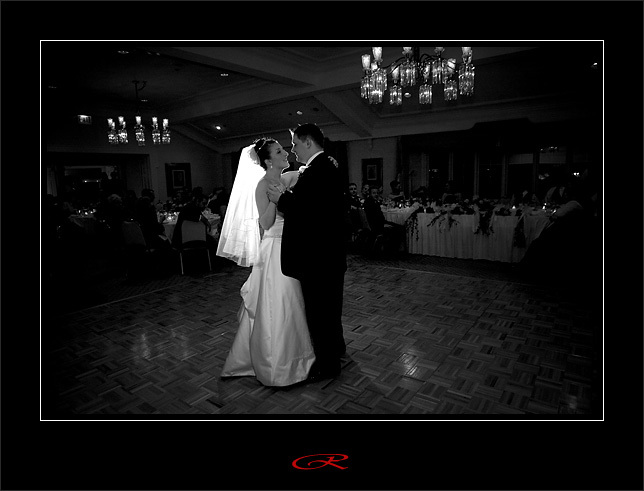 Wes & Katie congratulations and may you have wonderful life together! 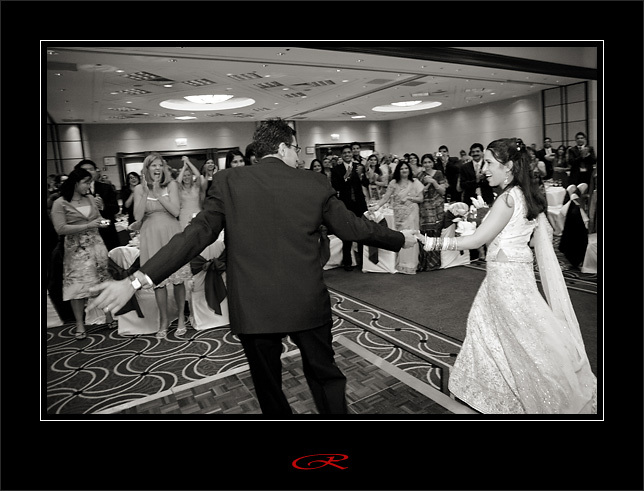 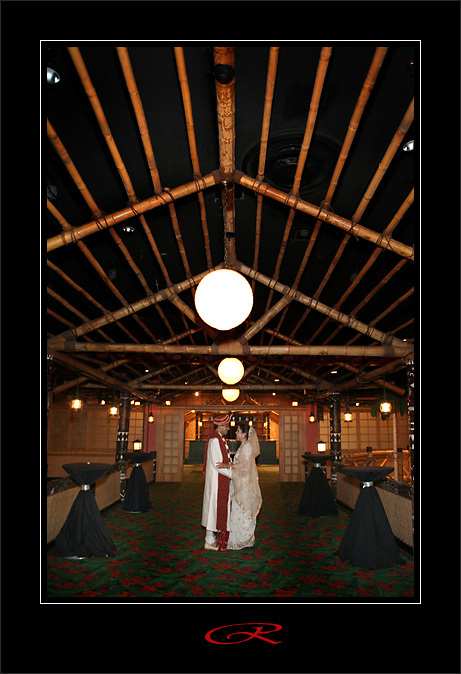 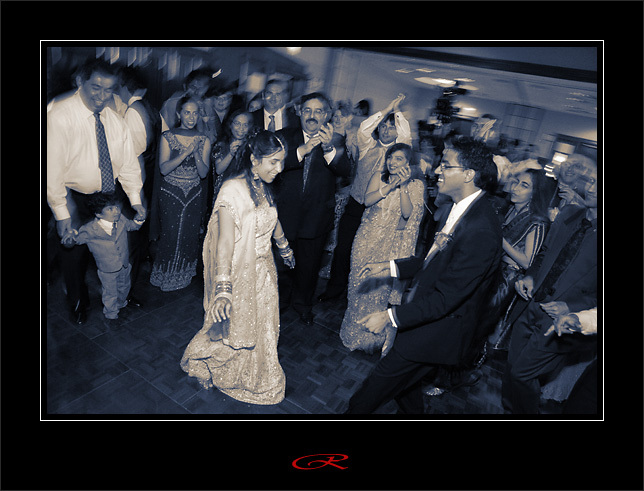 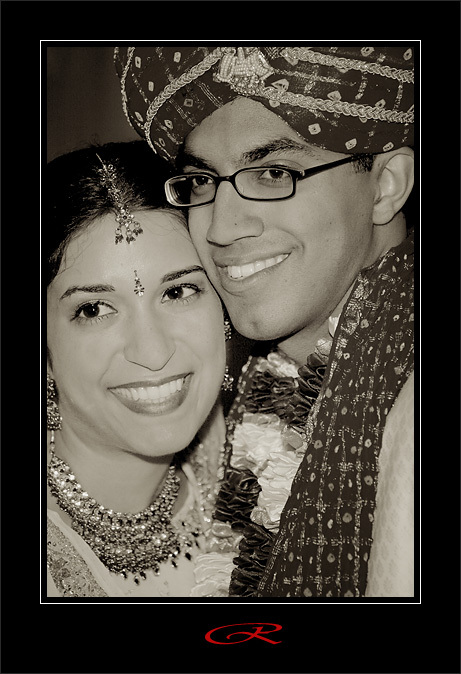 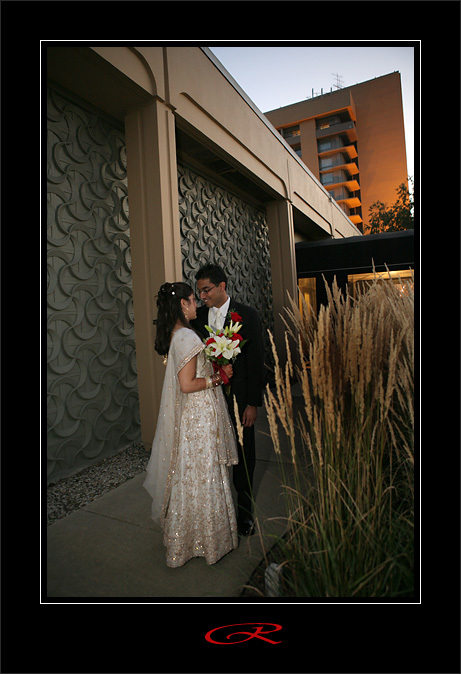 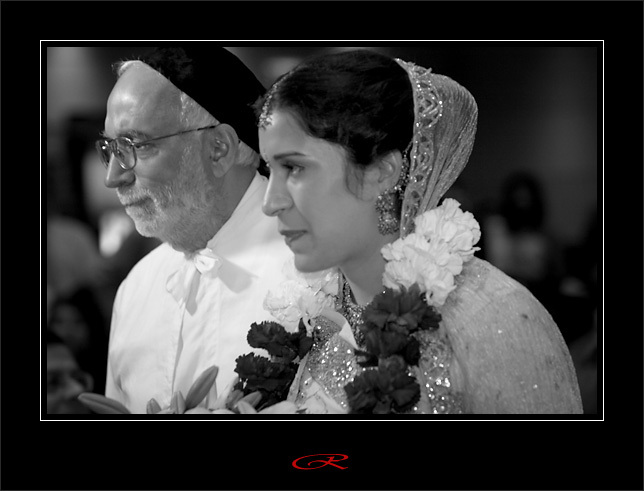 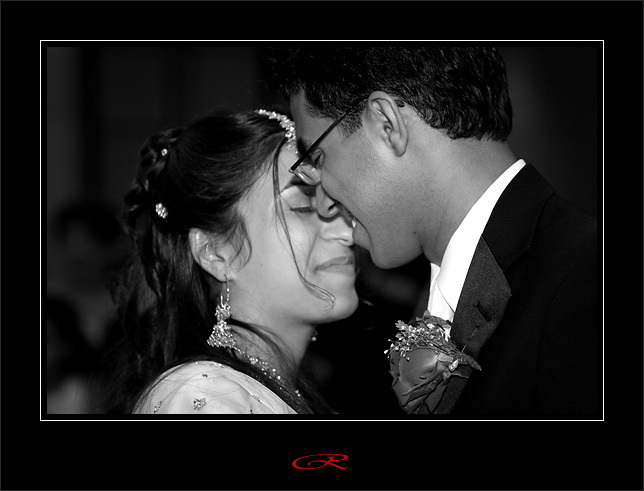 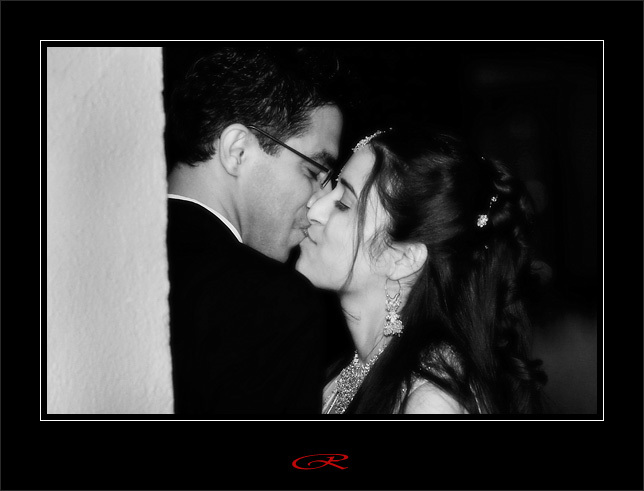 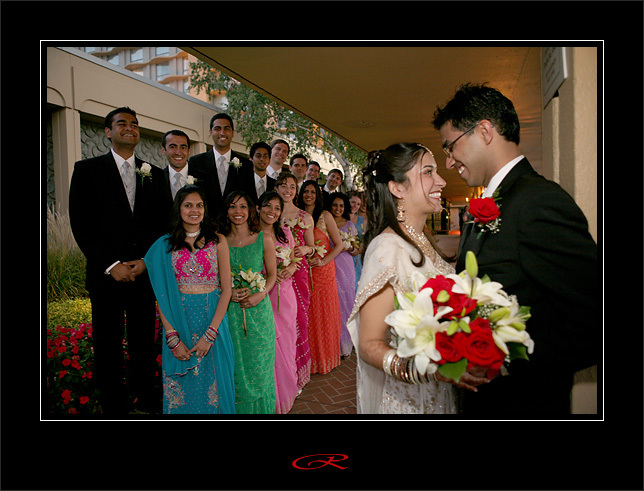 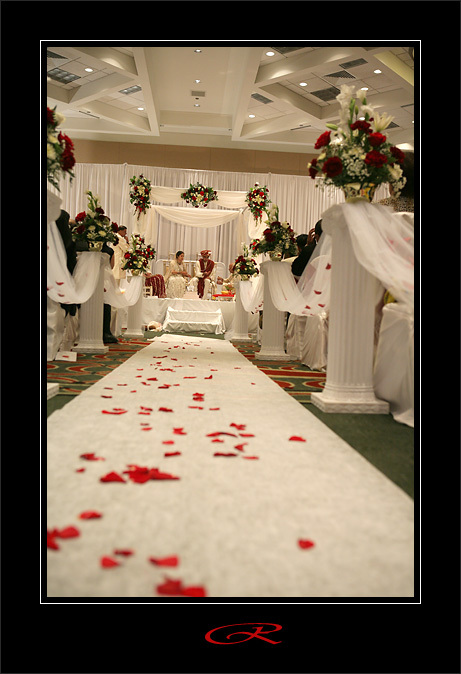 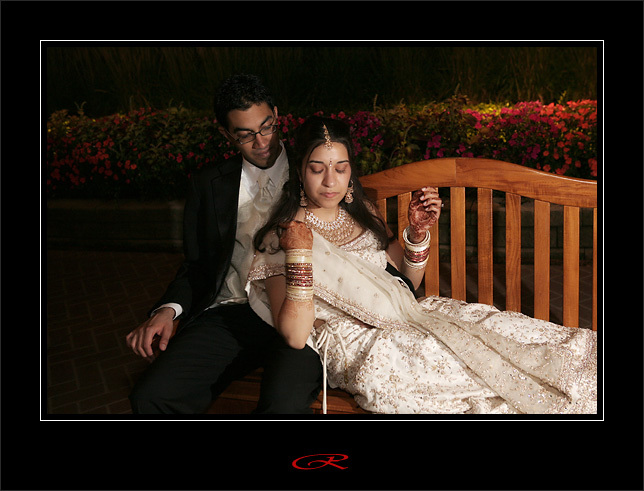 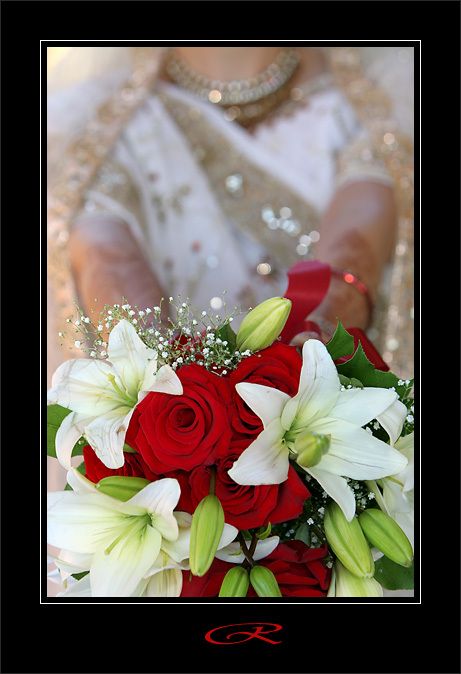 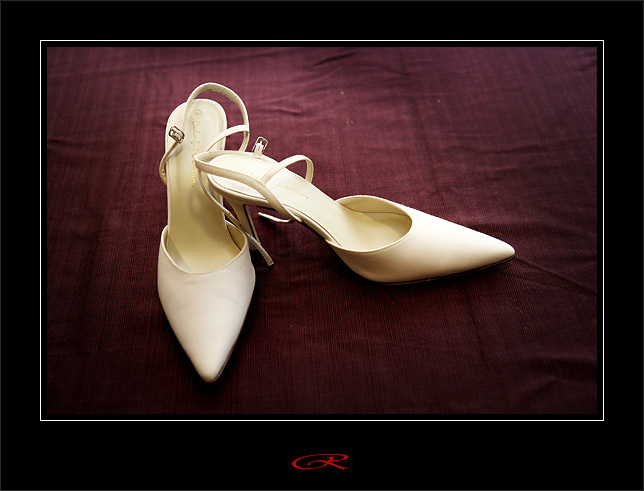 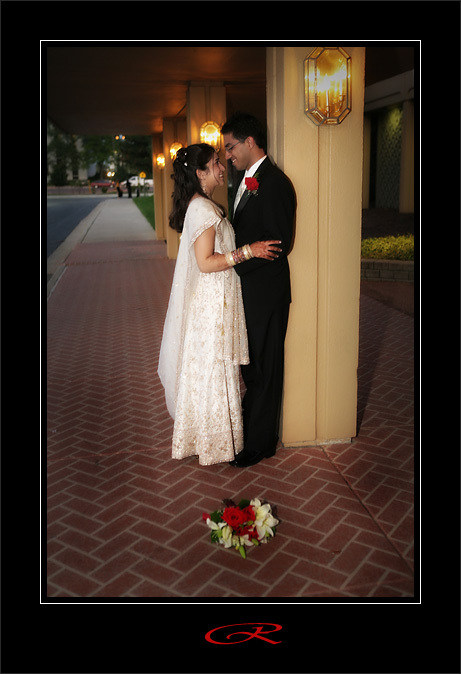 Deepak & Tinaz had the most incredible wedding ceremony and celebration at the Chicago Marriott O’Hare. 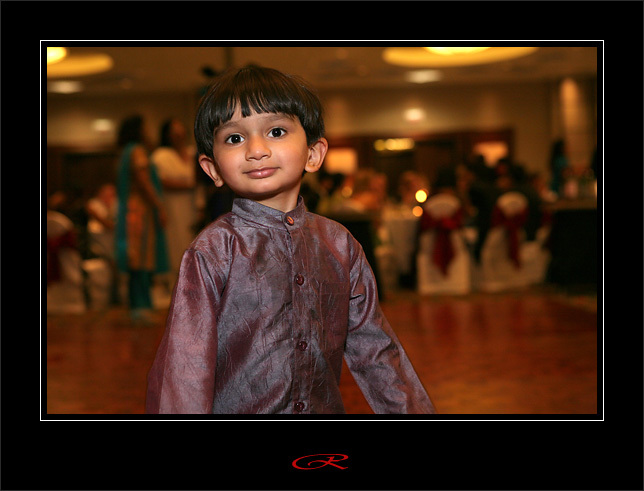 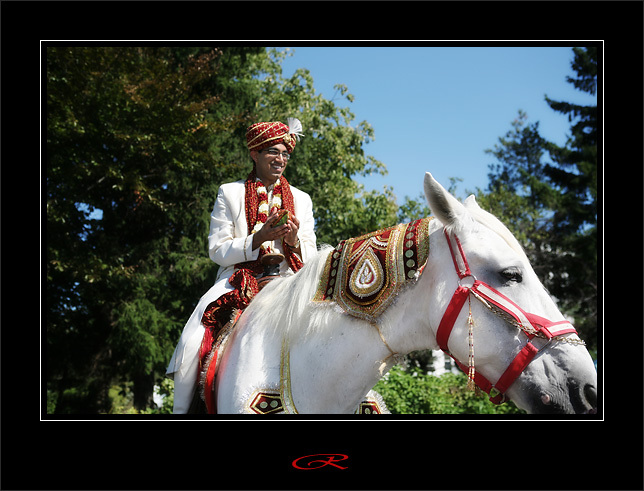 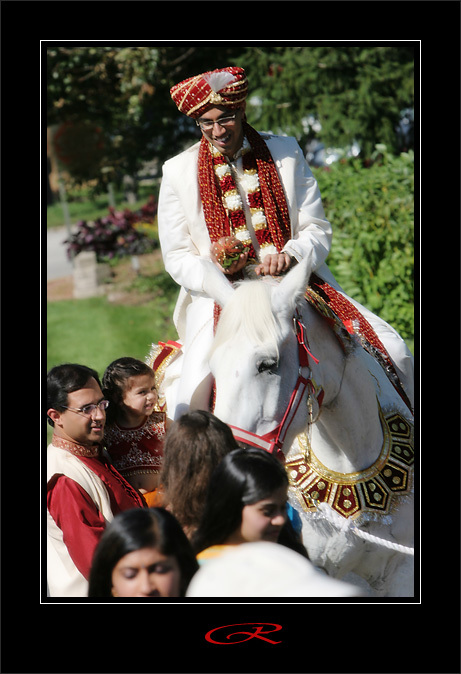 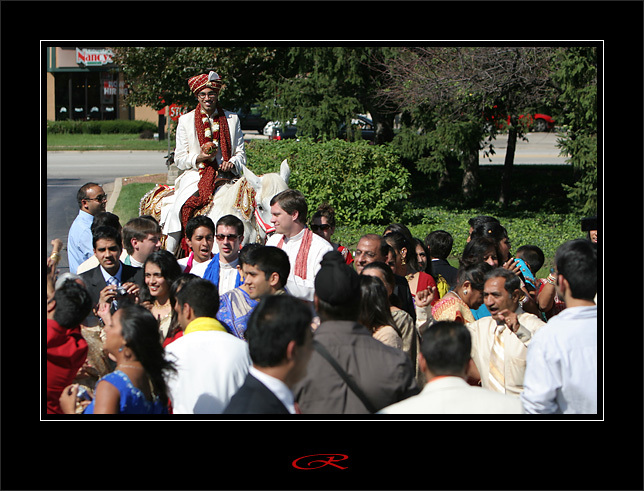 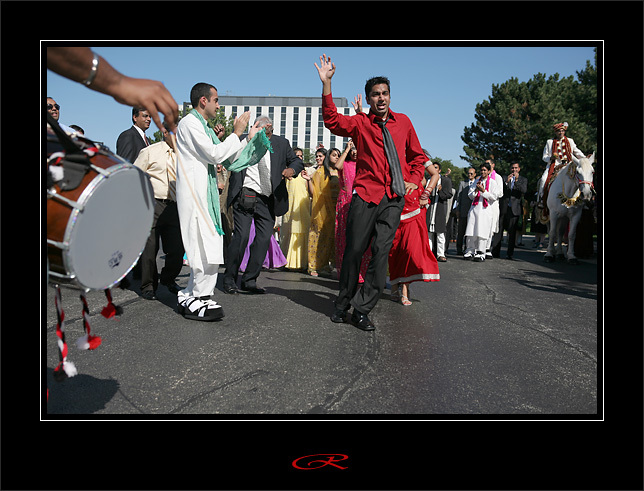 Deepak arrived to the ceremony by horse with family and guests dancing. 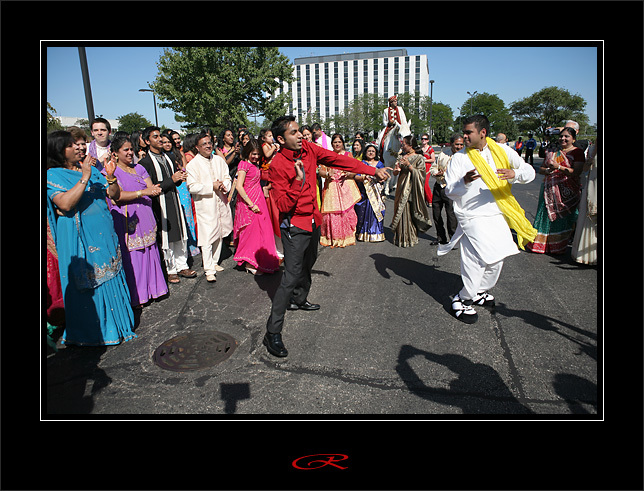 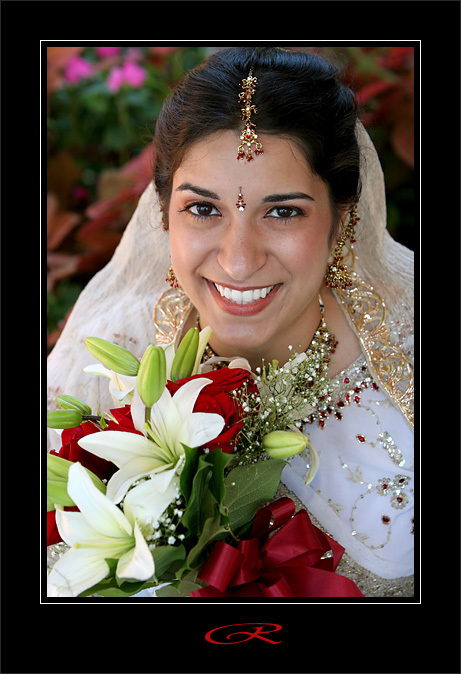 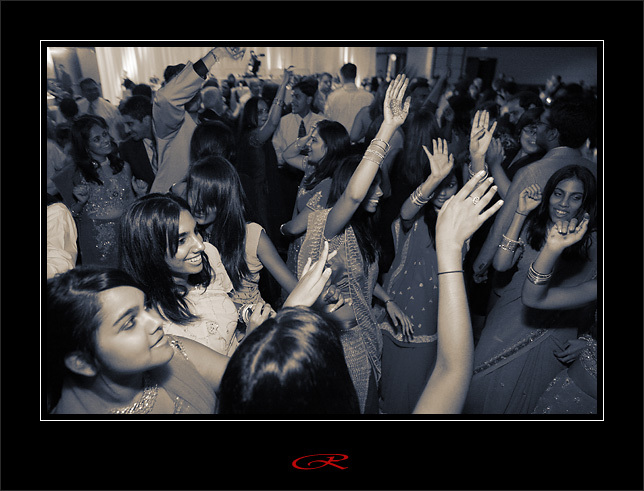 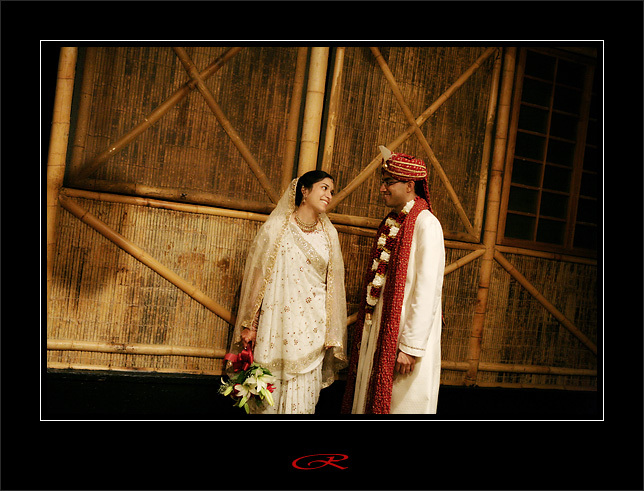 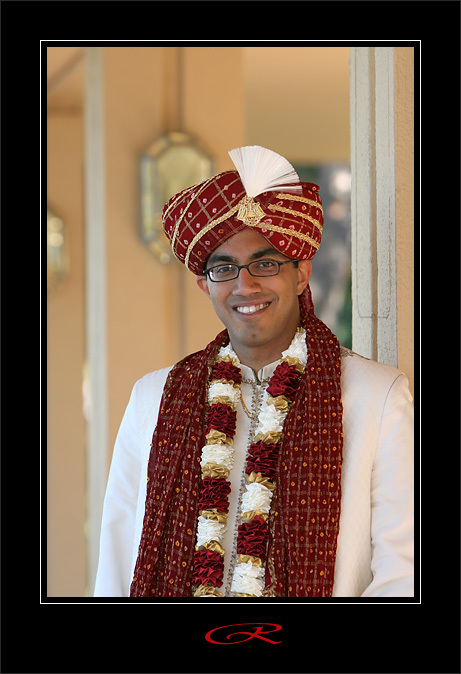 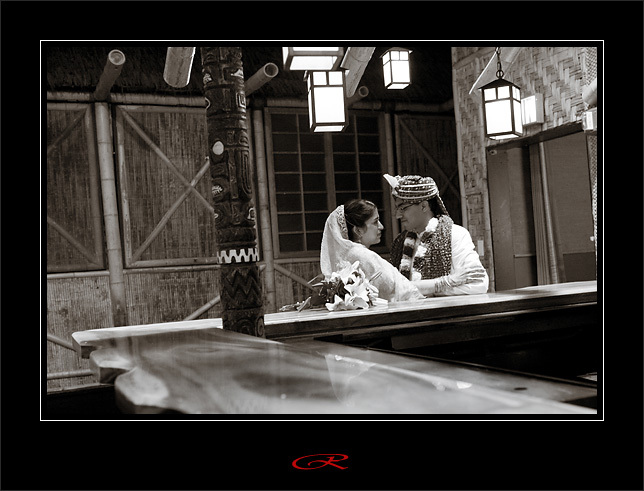 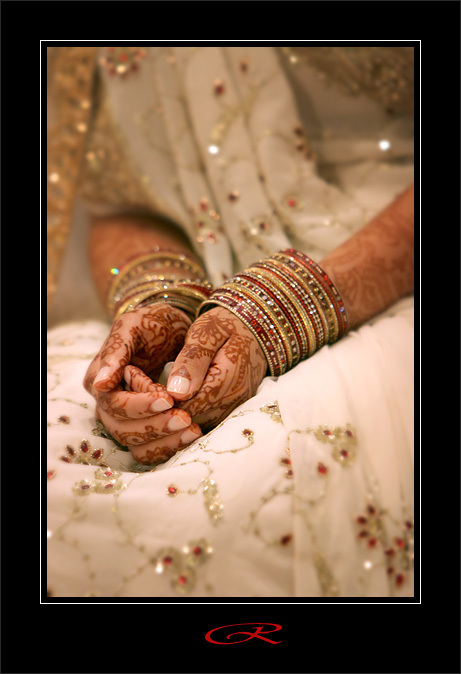 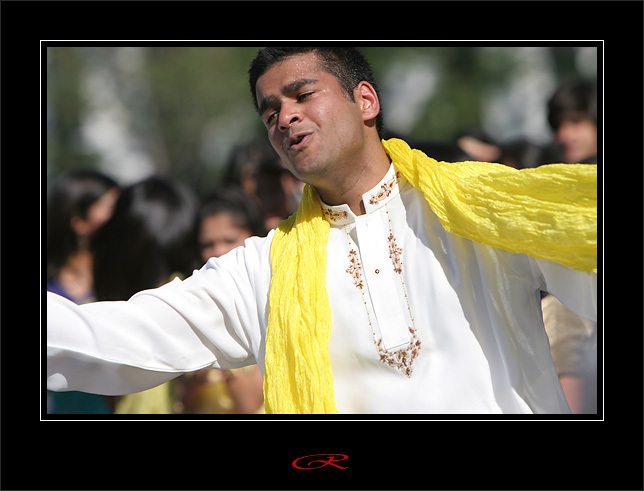 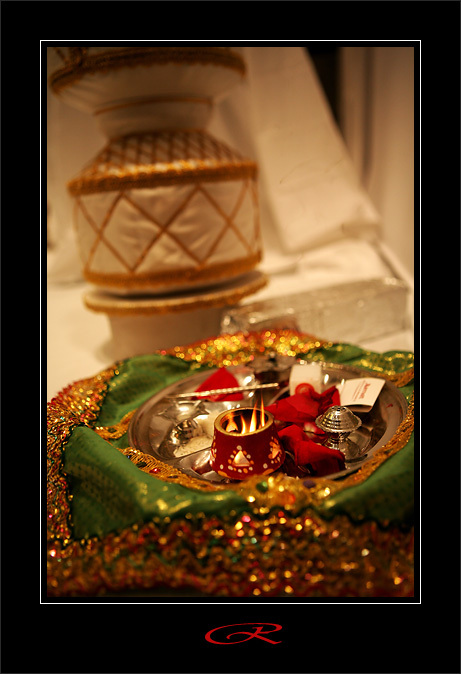 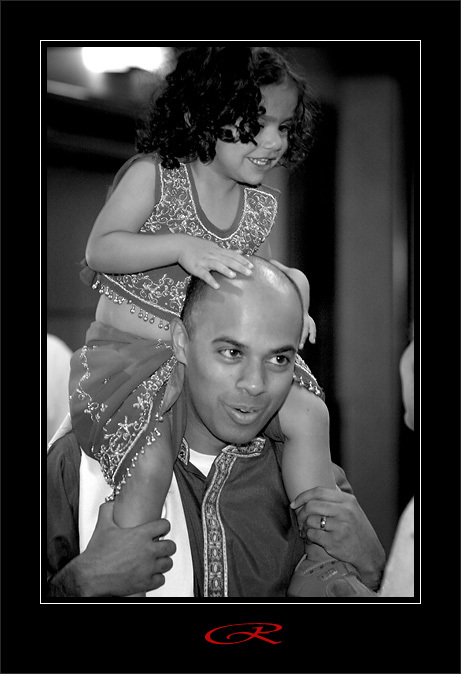 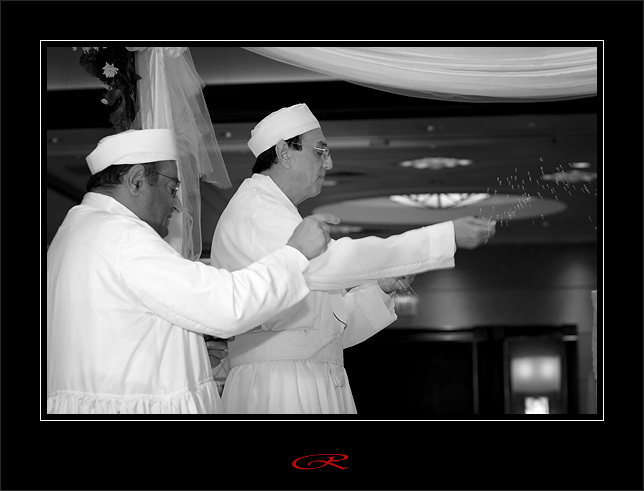 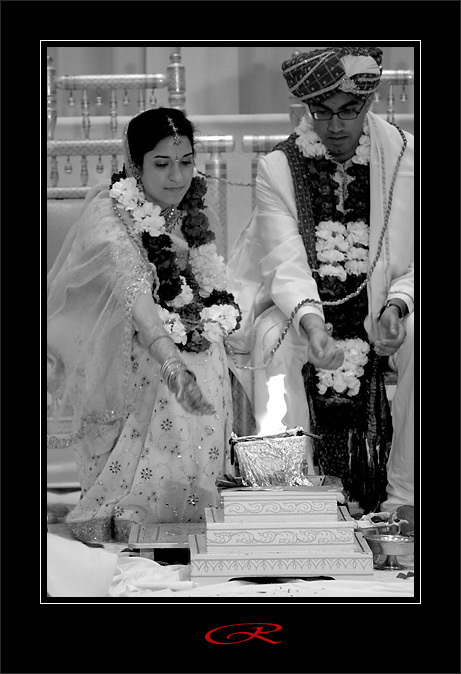 The ceremonies were both traditional Indian Zarastrian and Hindu. 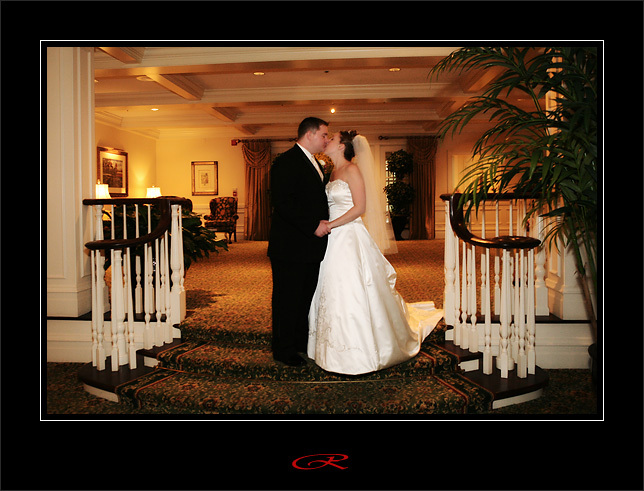 Here are just a very few of my favorites images.